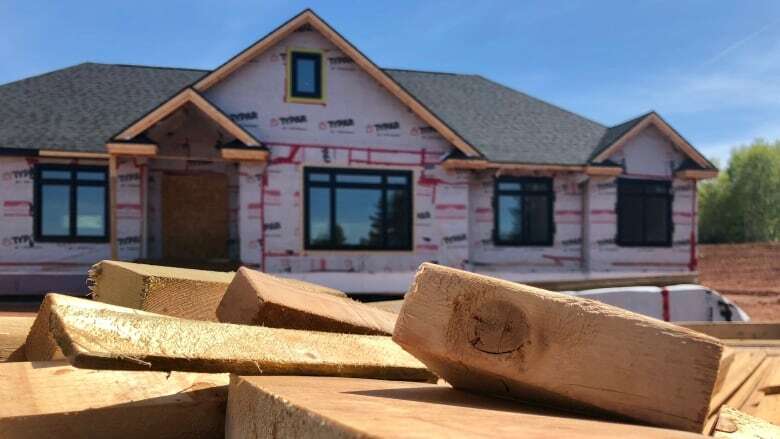 Homes are being built at a high rate on P.E.I. despite the early arrival of winter weather. There was record cold and triple the normal snowfall in November, but that didn't stop the Island's construction industry from almost doubling the number of housing starts over November of last year. According to a report released this week by the Canada Mortgage and Housing Corporation, there were 162 housing starts in November, up 93 per cent over November of 2017. For those looking for immediate relief from a housing shortage some have called a crisis, completions were up 63 per cent. The year-to-date numbers are high, but not as impressive, suggesting the industry is trying to meet demand by extending the season. The Construction Association of P.E.I. has said the industry is working at close to capacity, with months-long waiting lists to get projects started. For the year-to-date, starts are up six per cent, with completions up 23 per cent. The numbers match up with housing investment information published by Statistics Canada. Those statistics show large increases in apartment investment, and investment extending later into the year than normal.